If we're talking about the pairing of chocolate and nuts, it’s no secret that my favorite is the magical gianduia, Italian for the luxurious marriage of chocolate and hazelnuts. 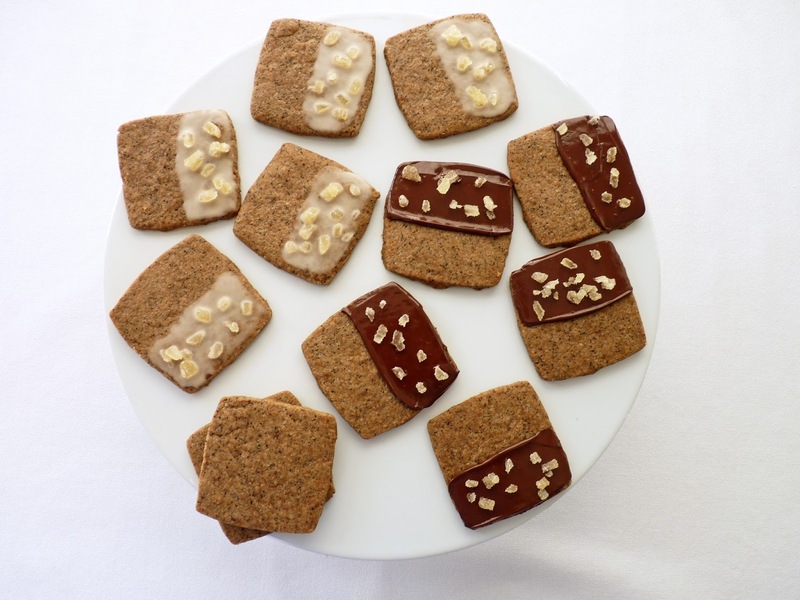 Although I do love all the combinations, there’s something about the unique quality of toasted hazelnuts that pairs particularly beautifully with dark chocolate. 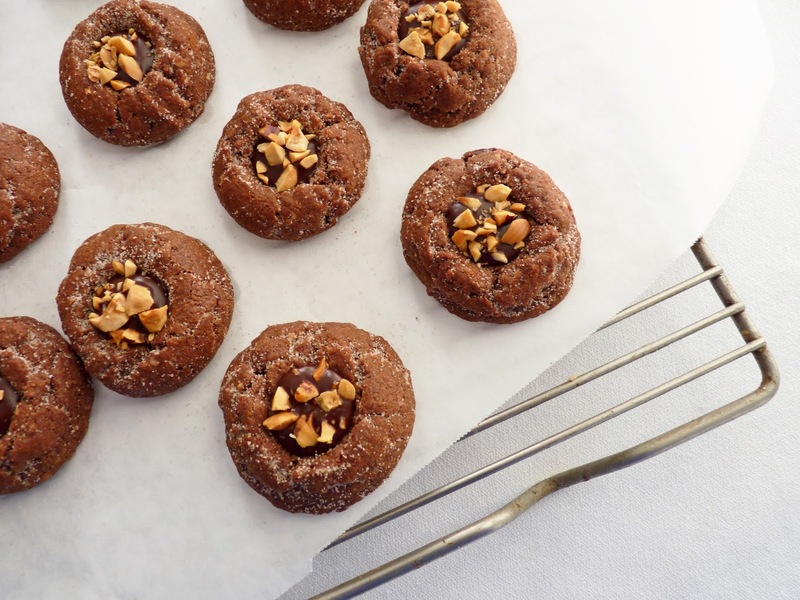 For me, these Chocolate Cinnamon & Hazelnut Thumbprint cookies are the mother lode of the fabulous wonder of chocolate, cinnamon, vanilla and hazelnuts. There is superb deep cocoa, vanilla and cinnamon flavors co-mingling and a wonderful counterpoint of different textures. There's a decent level of sugar that isn't too sweet or cloying and a dollop of chocolate that adds to the luxury. The cookies are crispy on the outside, tender and chewy on the inside, a wealth of pleasure. 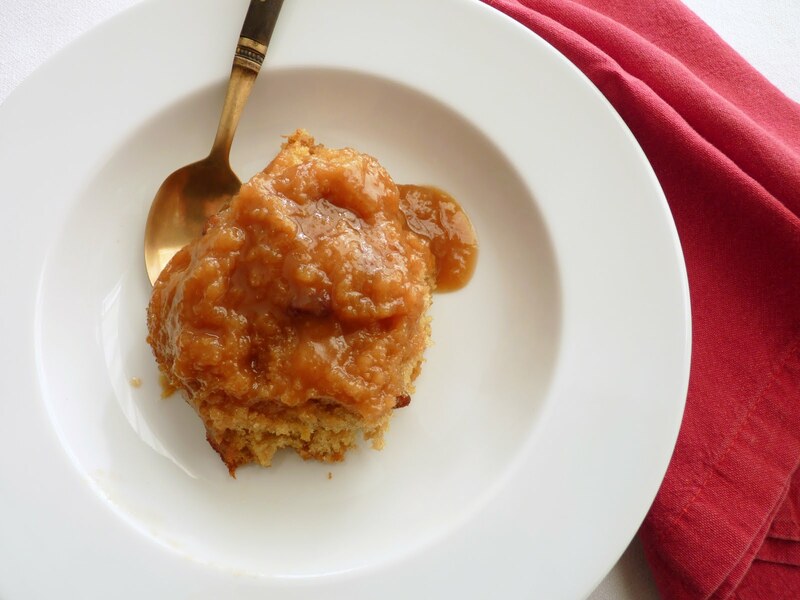 Perfect for the holidays, although I wouldn’t even consider filing this recipe away once December is in our rear view mirror. These cookies are meant to be enjoyed throughout the year, whenever you feel like delighting your palate and treating yourself to something pretty sublime. My cookies didn’t come out nearly as beautiful as the Epicurious photo because I somehow forgot to roll the cookies in the cinnamon sugar before baking. But I did try to remedy that just a wee bit by rolling them in the sugar before filling with chocolate to get the right sensation of flavor. Please do make a point to remember to roll in the sugar because all of the garnishes - the sugar, cinnamon, chocolate and finely chopped hazelnuts - each in their own way contribute magically and significantly to the final product. 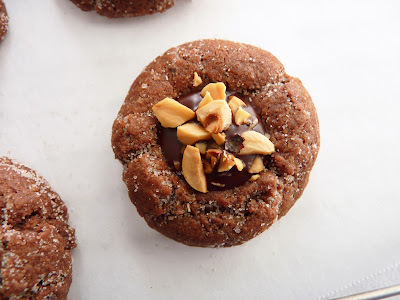 If you’re a lover of the combination of chocolate and hazelnuts like me, don’t hesistate to make this cookie. 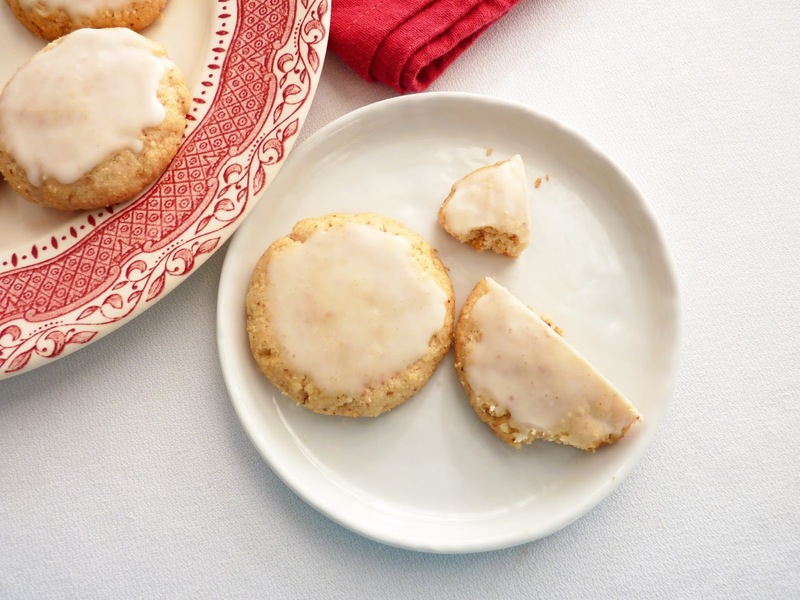 It’s not difficult and the reward is the stuff of cookie dreams. By which I mean, heaven. Here’s to your happy season of baking! - Toasting nuts brings out the oil and heightens their flavor. Toast hazelnuts in a 350 degree F oven for about 7 - 8 minutes. Watch them closely as they will taste bitter if they are left too long. Remove from the oven and wrap the nuts in a kitchen towel and let them steam for about 1 minute. Rub them in the towel to remove any loose skins (don't worry about the bits of skin still clinging) and let cool. - Use natural cocoa powder, not dutched. - 1 tablespoon may seem like a ton of vanilla but it is perfect! - The original instructions call for mixing in the conventional way: creaming butter and sugar, adding the egg, then the dries. 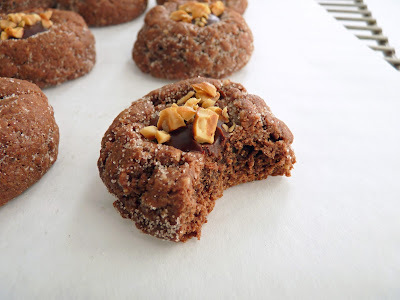 I decided to mix mine in a food processor, so this is my method: Place 1/2 cup hazelnuts, flour, cocoa, baking soda, salt, 1 1/4 teaspoons cinnamon and sugar in the bowl of a food processor and process until the nuts are finely ground. Cut 8 oz cold butter into 1/2” pieces and add to the bowl. Process until the butter is well incorporated. Add the egg and vanilla and process until the mixture forms clumps around the center of the machine and holds together when pinched. - I use a #40 ice cream scoop to portion the cookie dough. - After baking, I use the small end of a melon baller to create the wells. Rather than pushing straight down into the warm cookies, I pressed down gently, rocking the utensil back and forth to prevent the warm cookies from cracking excessively. - The recipe calls for semisweet (62%) for the chocolate garnish but I used bittersweet (72%). I just used a teaspoon to drizzle the chocolate into the wells of each cookie. 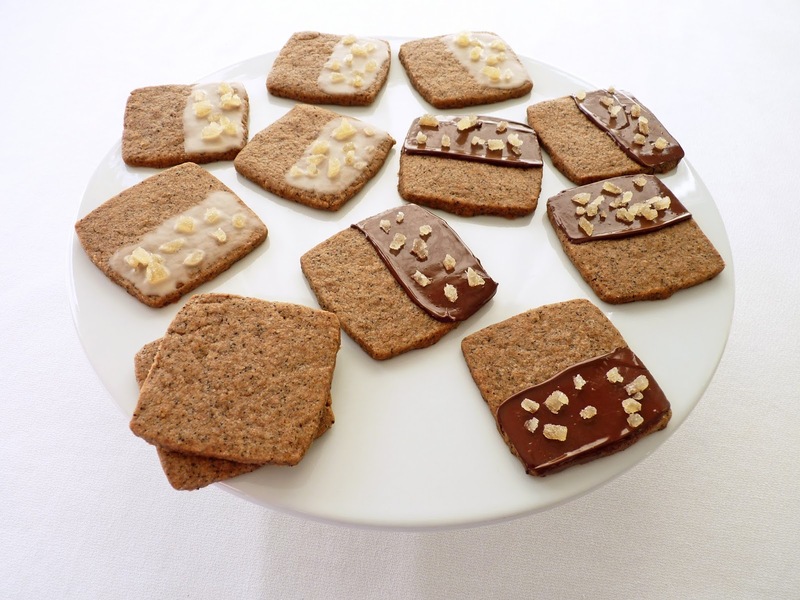 - Cookies can be stored in an airtight container at room temperature for about 1 week. - There’s a how-to video of the recipe available from Epicurious. Grind 1/2 cup hazelnuts until finely ground. Transfer to a large bowl. Add flour, cocoa powder, baking soda, salt, and 1 1/4 teaspoons cinnamon and whisk until thoroughly combined. Beat 8 oz butter and 1 cup sugar until pale and fluffy, about 2 – 3 minutes. Add the egg and vanilla and beat until thoroughly blended. Reduce to low speed and add the dry ingredients, beating just until thoroughly mixed. Portion the dough into heaping tablespoons and roll into balls. Place on a baking sheet and chill until the oven is ready. Preheat to 350 degrees F. Prepare baking sheets with parchment or silpats. 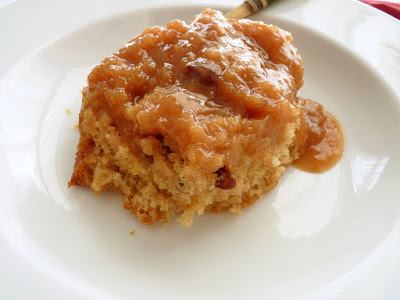 Combine 1/2 cup sugar and 1 teaspoon cinnamon in a small bowl. Roll the cookie balls in the mixture and place them 2" apart on the baking sheets. Bake until puffed and set but still moist, about 10-12 minutes, rotating the sheets halfway through. 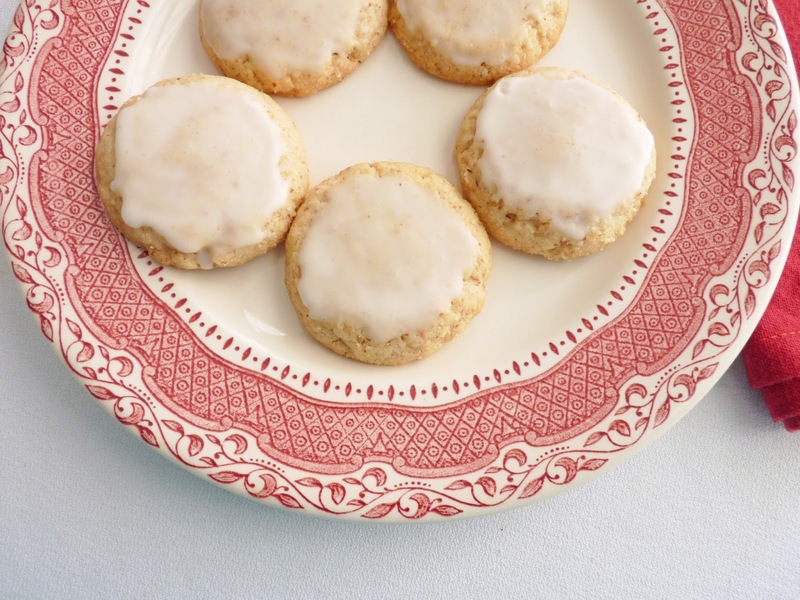 Remove from the oven and immediately make an indentation in the center of each cookie with the small end of a melon baller or the bottom of a rounded measuring teaspoon. Place the pans on a wire rack and cool completely. Finely chop remaining 2 tablespoons hazelnuts and set aside. Finely chop the chocolate and melt with the remaining 2 oz butter in a small heatproof bowl over a barely simmering water bath or at 10-second intervals in a microwave, stirring often, until melted. 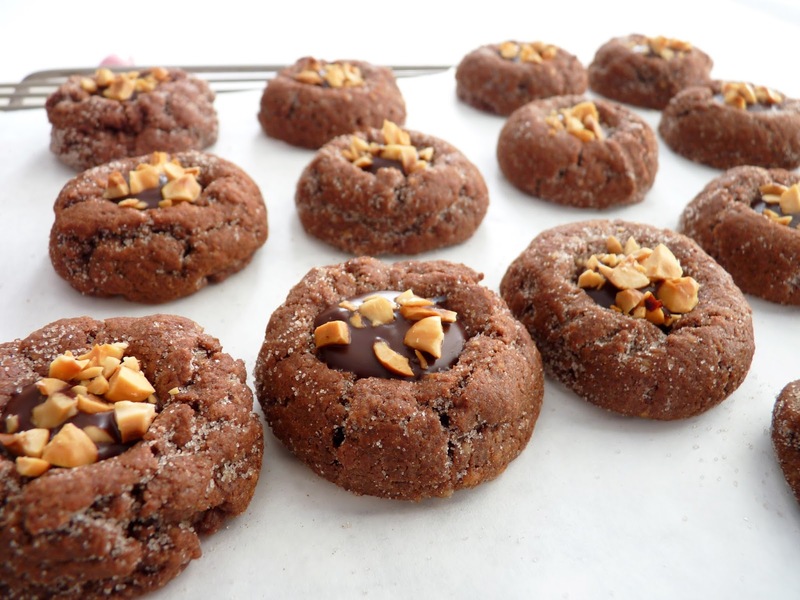 Fill the wells of each cookie with the chocolate and immediately garnish with the reserved nuts. Set the cookies aside until the chocolate is set, about 20 minutes. We are knee deep into the season of festive boozy desserts and I thought I’d add one that is also a very comforting kind of dessert. 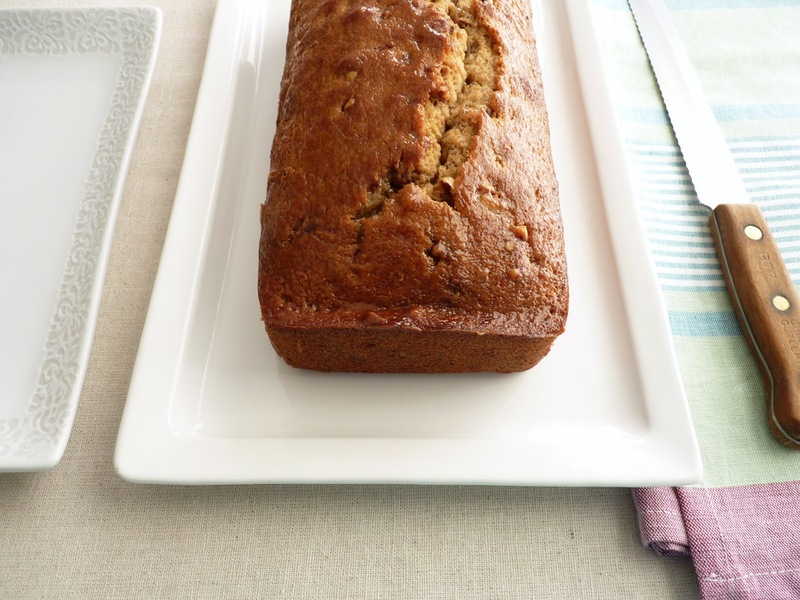 With a splash of rum and a dash of spice, this cake fills the bill. And since I’m always looking for ways to incorporate fresh fruit into my pastries and desserts, I decided a nice thin layer of apples baked in a brown butter and brown sugar rum topping would lift this cake to a soothing splendor. This is an adult cake, but I'm careful to use alcohol in desserts for enhanced flavor rather than to overwhelm. For the topping, I browned the butter and also added a tablespoon of rum and some spice to give the apples more complexity. 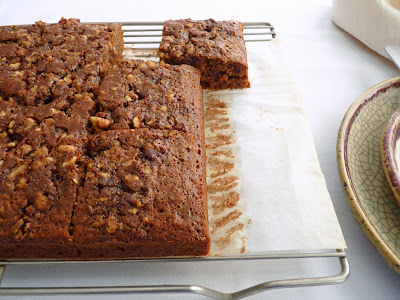 The cake itself has a pinch of nutmeg to complement the rum. This is pretty easy to prepare and even easier to share when the mood strikes and you're in the company of good friends. I hope you’re feeling the spirit of the season and enjoying lots of holiday cheer. Now is an especially good time to think about ways to give back and share the bounty in our lives with our community and loved ones. Enjoy! - I like Fuji or Gala apples for this recipe. - I use a parchment circle on the bottom of the pan to make removal of the cake easy and quick. - Whenever preparing upside down cake, don’t let the fruit sit in the bottom of the pan with the sugar mixture for more than a few minutes. 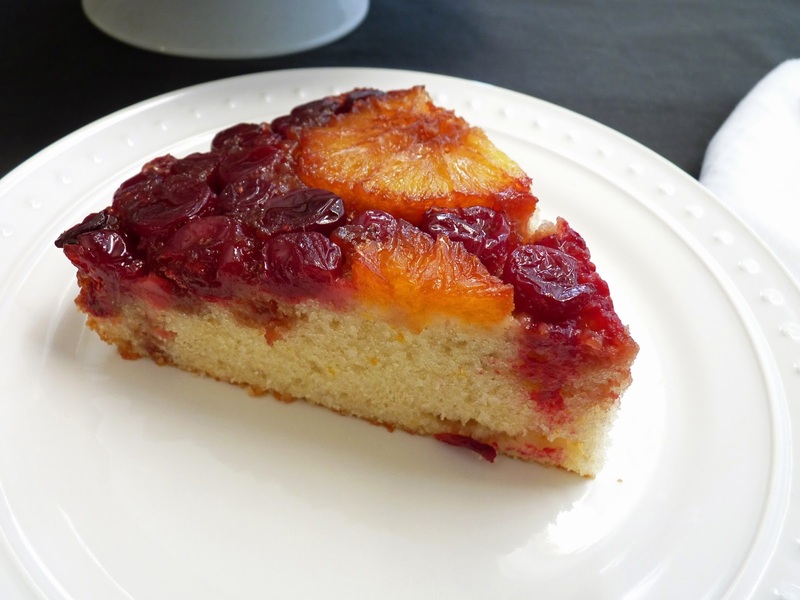 When fruit comes into contact with sugar, it begins to macerate and may produce an excess of juices, which may affect the texture of the cake. So lay down the fruit just before you’re ready to begin mixing the cake. - For the topping, it won’t take long to brown the small amount of butter so you’ll need to work fast. Remember: when browning butter, both the pan and the butter get very hot. That means that even when you’ve taken it off the heat, it will continue to brown from the residual heat. So it’s important to have the remaining topping ingredients and the prepared cake pan ready to go because you’ll need to quickly stop the cooking after you take the butter off the heat. Just as it looks like it’s reached an amber color, lift up the pan and swirl it a few times to watch its progress. When it’s reached a bit darker brown, quickly stir in the remaining topping ingredients and pour into the prepared pan. Remove the vanilla bean and swirl to evenly distribute the topping across the bottom to the edges of the pan. 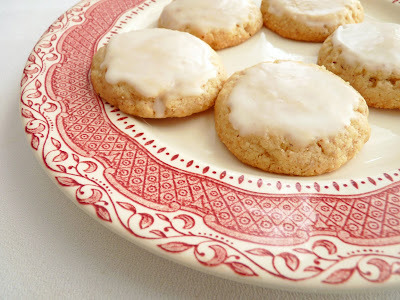 - If you don’t have a vanilla bean for the topping, add 1/4 teaspoon vanilla extract when you add the sugar, rum and spice to the browned butter. - Cut the apples into thin slices so they'll have the right texture in the time it takes the cake to bake. - To avoid gummy cake, always let cake cool completely on a wire rack to allow the crumb to set, about 2 - 3 hours after removing it from the pan. 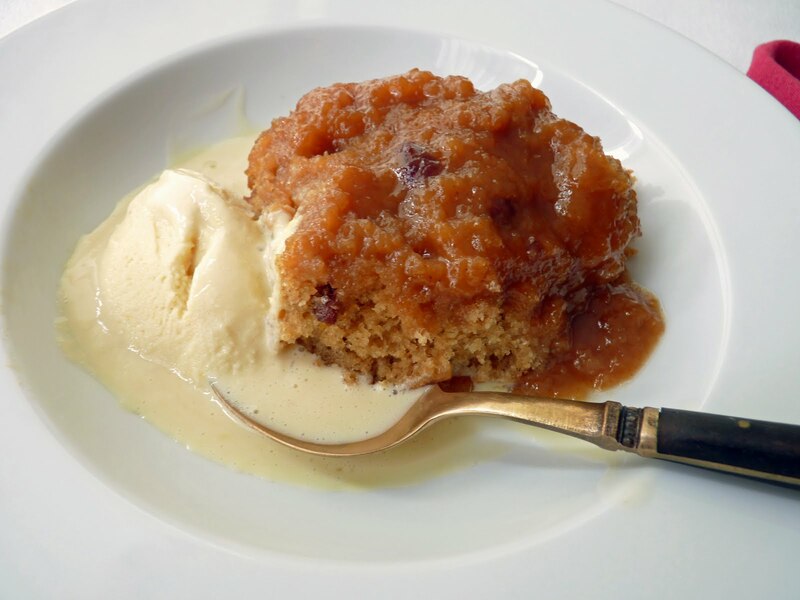 - More festive boozy treats: Profiteroles with Eggnog Ice Cream and Rum Sauce, Chocolate Rum Cake, Walnut Brandy Cake, Chocolate Rum Raisin Cake with Brown Sugar Rum Glaze, Olive Oil and Sherry Pound Cake and Whiskey Ice Cream with Hazelnut Crumble. Preheat oven to 350ºF. Lightly grease a 9” x 2 1/2” round cake pan and line the bottom with a circle of parchment paper. To make the topping, place 2 oz of butter in a saucepan. Split and scrape 1/4 vanilla bean and add to the butter in the saucepan along with the pod. Brown the butter over medium low heat. Just as it begins to look like it’s almost ready, take the pan off the heat and swirl. When it gets to the right color, quickly add brown sugar, rum, spices and a slight pinch of salt and stir to combine. Pour into the prepared cake pan, remove the vanilla bean and swirl to distribute evenly across and to the edges of the pan . Peel, core and cut the apples into thin slices. Arrange them in the bottom of the pan in an overlapping pattern. Sift the flour, baking powder, salt and nutmeg and set aside. Combine milk, rum and vanilla and set aside. Beat the butter and granulated sugar until light and fluffy, about 3 - 4 minutes. Add eggs one at a time, mixing until fully incorporated and emulsified before adding the next and scraping down the bowl after each addition. Add a third of the flour mixture alternately with half the milk, beginning and ending with the flour. Mix just until blended, scraping down the bowl and incorporating everything together as you go. Pour the batter into the pan and carefully spread evenly to the edges without dislodging the fruit. 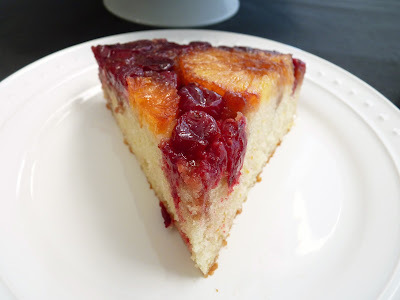 Bake until golden and a tester inserted into the center of the cake comes out clean, about 35 minutes. Place on a wire rack and cool for 15 minutes. 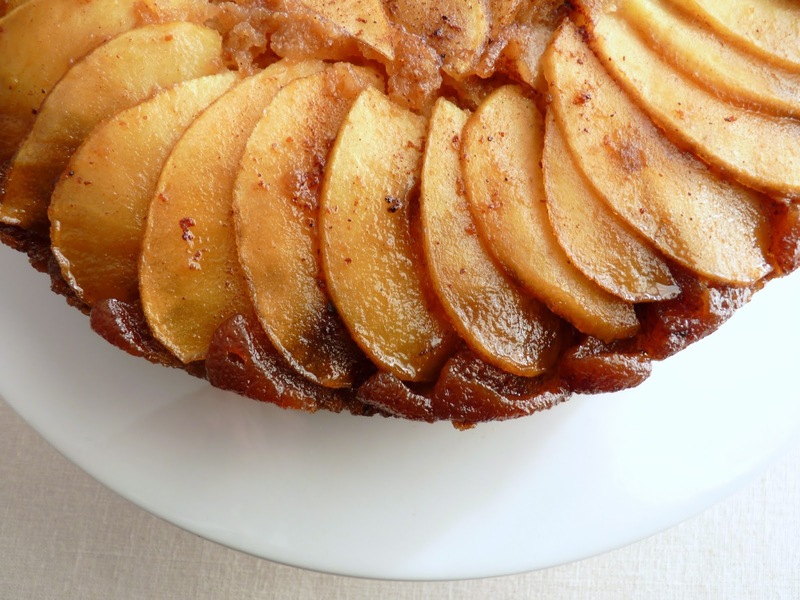 Invert the cake, remove the parchment and cool for at least 2 – 3 hours. Sauce cakes are these bizarre little science projects that defy our best intuition about baking. There’s no creaming of butter and sugar and the liquid is not mixed into the cake batter at all yet somehow it all magically comes together. It’s an odd idea but the cake is so easy to prepare and so comforting to devour, you’ll quickly forget all the chemistry questions in favor of diving into the delicious results. The ingredients are basic enough but I don’t pretend to know how or why this particular method works. Once the cake batter is placed in the baking pan, hot liquid is carefully poured over the top so that two distinct layers are formed. 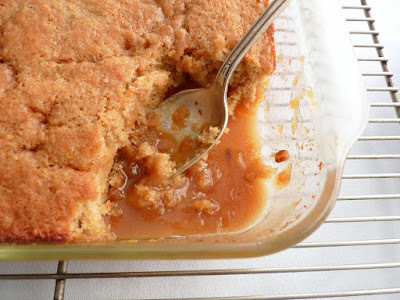 During the baking process, some of the liquid is absorbed into the cake but most of it collects at the bottom of the dish to form a thickened sauce. Weird, I know. 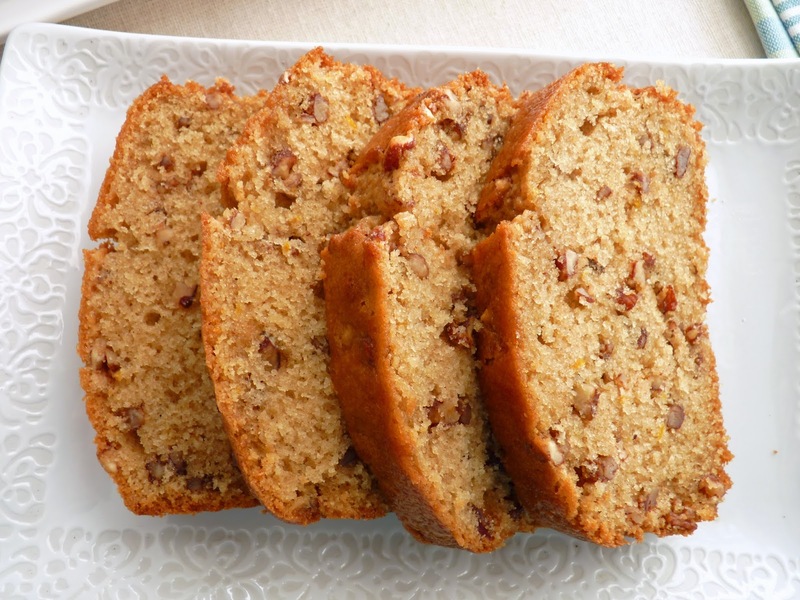 This particular sauce cake is flavored with orange, toasted pecans and a slight dash of cinnamon. 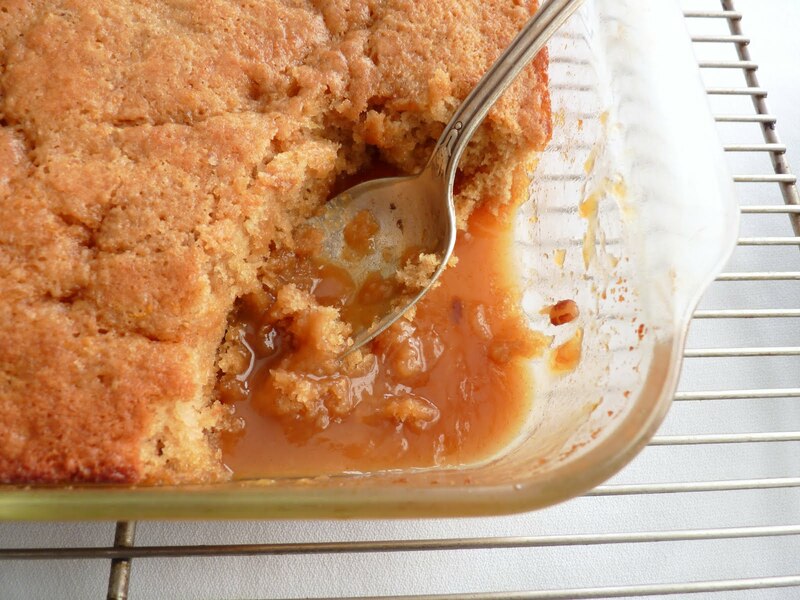 The liquid layer is a combination of orange juice and brown sugar and the resulting orange caramel sauce is a perfect gooey match for the tender cake. Once the weather turns cold, we usually crave the soups, stews and casseroles that symbolize comfort food. That's true of pastries as well. If you’re craving some comfort that isn't overly rich or heavy, this cake is a very nice offering. Serve it warm with a bit of ice cream and you're set to enjoy a good old-fashioned spoon dessert, perfect for these cold nights bundled up by the fire. - I used two large heavy oranges and they were the perfect amount for both the cake and the sauce. The heavier the orange, the more juice it contains. - If you don’t have Grand Marnier, try rum or bourbon. Or you can skip it altogether. - To toast pecans, spread them in a single layer on a baking sheet and place in a 350 degree F oven for about 10 minutes. Preheat oven to 350 degrees F. Lightly grease the sides of an 8” x 8” baking dish. Whisk together the flour, baking powder, baking soda, salt, cinnamon, granulated sugar, brown sugar and orange zest until completely blended. Whisk together the melted butter, milk, egg and vanilla. Add flour mixture and whisk just until thoroughly combined. Stir in the toasted pecans. Spread batter evenly in the prepared baking dish. For the sauce, place the orange juice, water, brown sugar, butter, cinnamon, orange zest, Grand Marnier and a few grains of salt in a saucepan. Bring to a boil, whisking constantly, until the brown sugar is dissolved. Take off the heat and slowly and gently pour over the cake batter, doing your best not to disturb the batter. Do not stir or attempt to mix the liquid into the batter in any way. Bake until a toothpick inserted in the center comes out clean, about 28 minutes. Place the cake on a wire rack for just a few minutes. Serve warm. 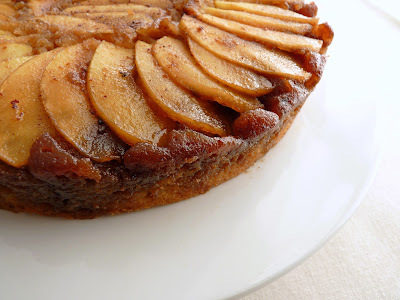 The fall and winter months always draw me toward cakes that are hearty and rustic. 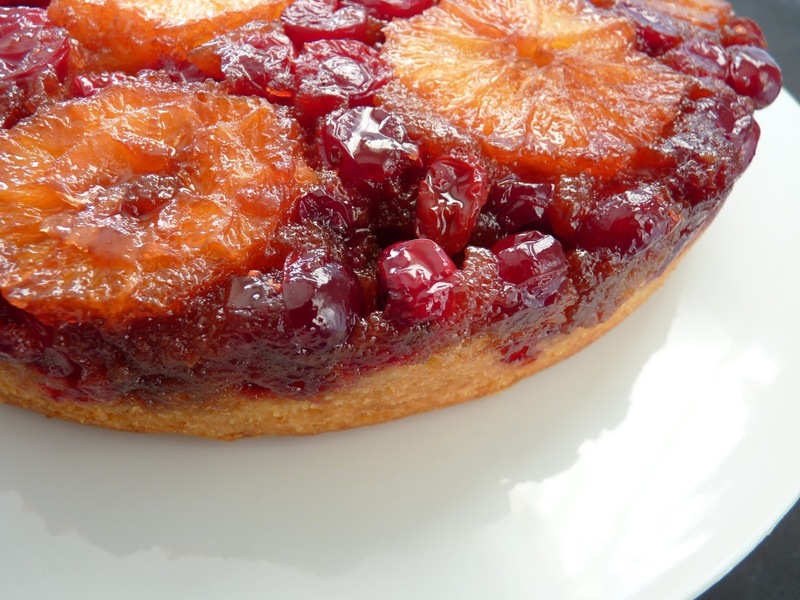 These are generally pastries that aren’t overly fussy and can be mixed in a bowl using easy to locate basic ingredients and that satisfy just about everyone. 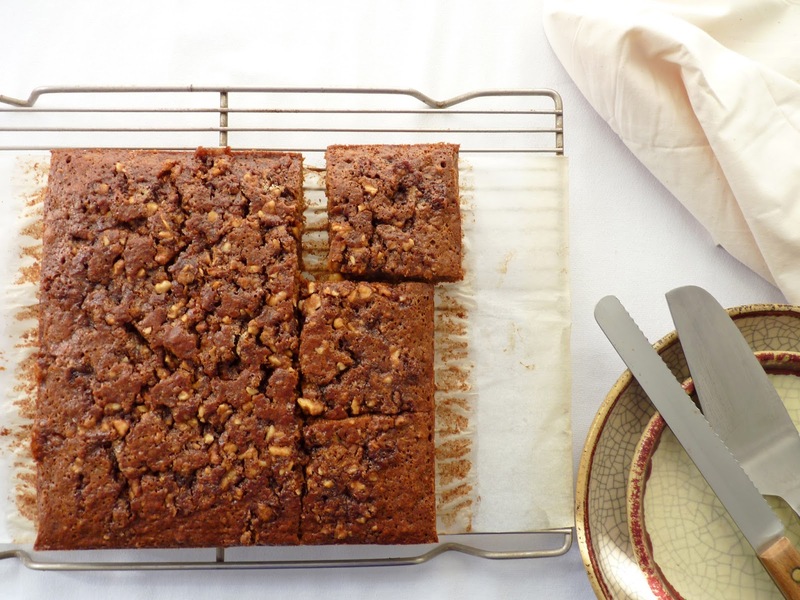 Dates and walnuts are a well-tested and enduring pairing in the pastry world. 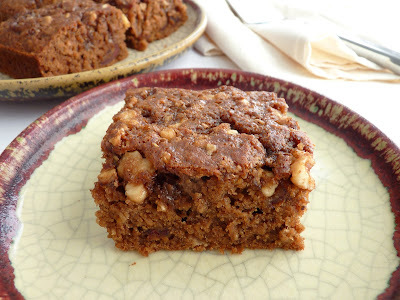 There’s something about the richness and soft chewy sweetness of dates that gets tempered by the slight bitter quality and crisp texture of walnuts. This cake highlights their union and adds a few extra ingredients to their wonderful chemistry. There’s oatmeal for another level of earthy chewiness, coffee to balance the sweetness, orange zest to brighten the whole mix. 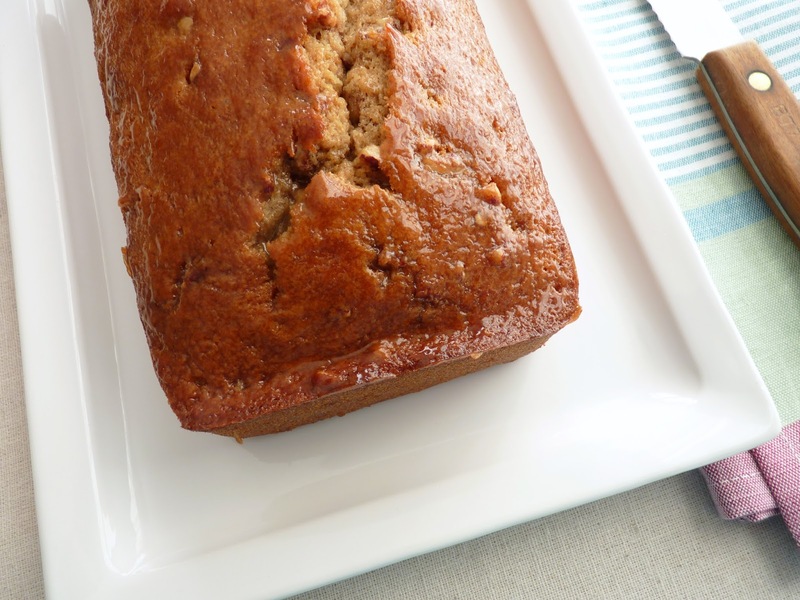 Cinnamon, cardamom, cloves and vanilla deliver a big blast of rich flavor for a taste and aroma that take this cake out of the realm of the ordinary. 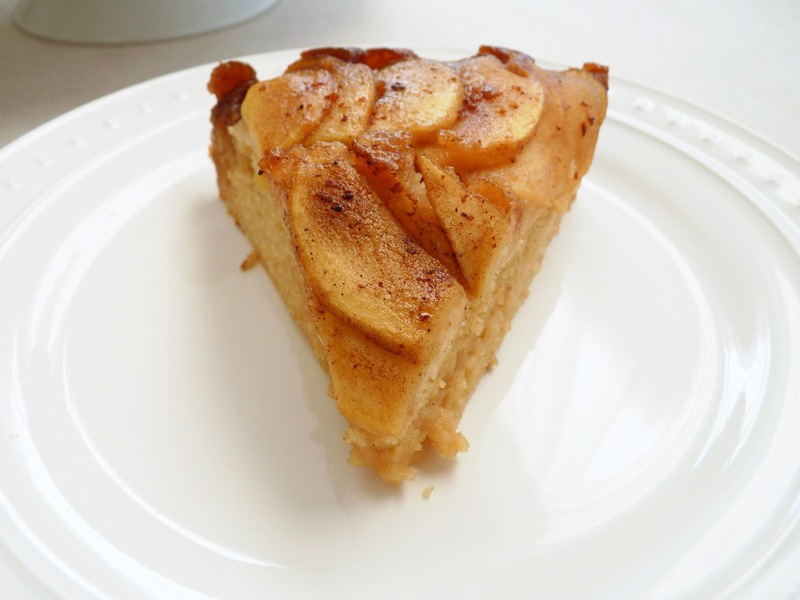 This pastry can easily be a luscious brunch or afternoon snack cake or dressed up with a dollop of whipped cream for a very soothing dessert. 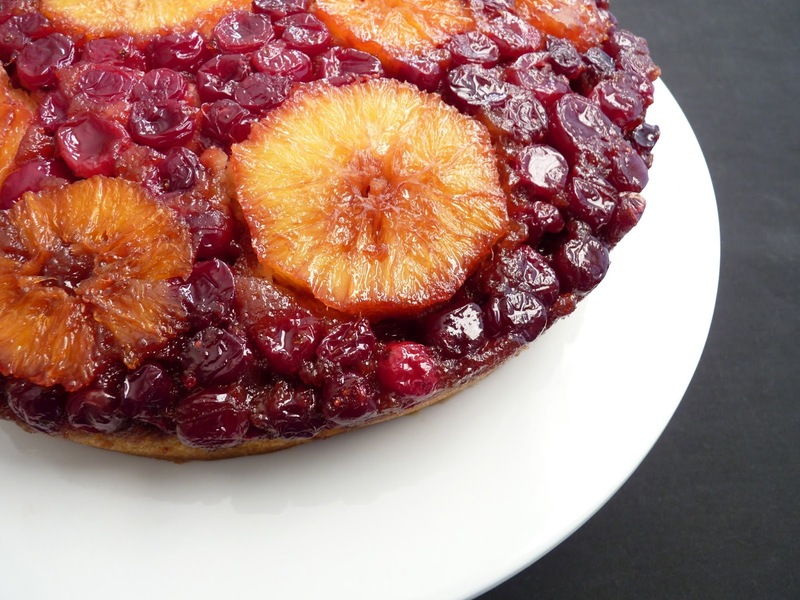 Date lovers will no doubt be very pleased with every bite of this delicious little treasure. - Lightly toast the walnuts at 350 degrees F for about 8 - 10 minutes or until they just start to turn golden and give off a light toasty aroma. Watch them closely so they don’t burn and become very bitter. 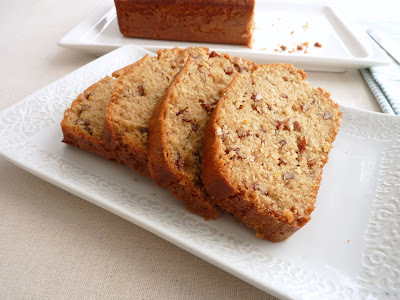 - If you’re not enamored of walnuts, try substituting chopped pecans or sliced almonds. - The oats and coffee should only be combined for about 5 minutes. You want them to be moistened but not mushy so there’s still some chew to them. - I highly recommend using Medjool dates because they are gorgeously plump and have a sort of natural toffee flavor. - If you notice a white powdery film on the surface of your dates, this is due to their natural sugar and is not cause for alarm. It's just sugar crystal formation. Once the dates are warm, the crystals dissolve. - If you love dates, you’ll enjoy Roasted Dates with Sherry and Spices. I like to serve them with a cheese course. And there's Date Walnut Chocolate Slices and Oatmeal Chocolate Date Bars in The Global Pastry Table. Prepare the topping by combining walnuts, brown sugar, cinnamon and orange zest in a bowl. Cut the cold butter into 1/4” pieces and add. Toss until the butter pieces are coated with the dry ingredients. Using your fingers or a fork, press the butter pieces until the mixture is moist and clumps together with large and small chunks. Chill until ready to use. Pit the dates and remove the stems. Coarsely chop them and place in a medium bowl. 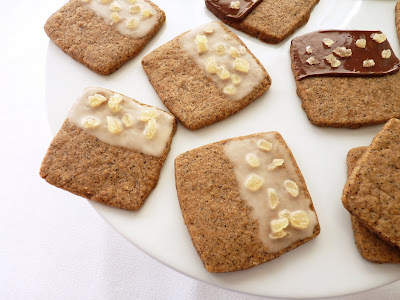 Place the oats on top. Pour 1 cup of strong coffee over the top and set aside for about 5 minutes. Whisk together the flour, baking soda, salt and spices. Set aside. In another bowl, whisk the oil, both sugars and eggs until thoroughly blended. Add in the vanilla and date and oat mixture. Beginning and ending with the dry ingredients, mix in the flour mixture in 3 additions, alternating with half the milk. Mix just until there are no dry streaks of flour. Pour the batter into the prepared pan and spread it out in an even layer. Sprinkle the walnut topping evenly over the top of the batter. 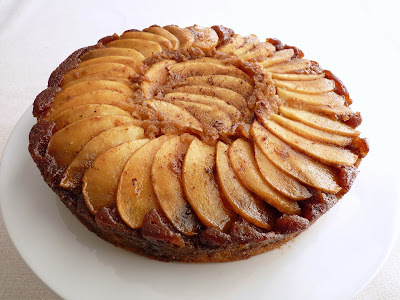 Bake until a toothpick inserted into the center comes out clean, about 30 - 32 minutes [Please note: My readers are reporting that the baking time for this cake is closer to 50 - 60 minutes. Ovens do vary greatly so please take that into consideration as you check for doneness]. Remove from the oven and place on a wire rack to cool completely.